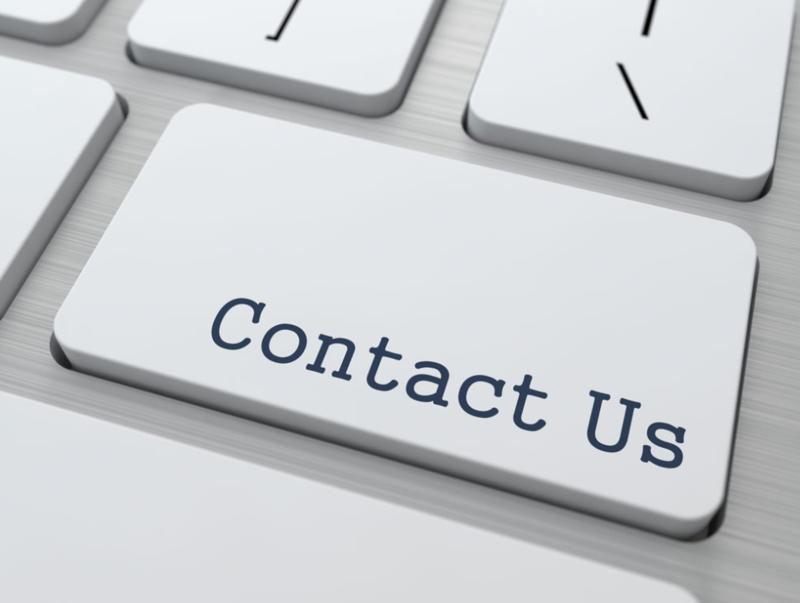 Contact us by simply calling, texting, emailing, or visiting our location. * You are welcome to park at the 5 car parking lot next to us on 1st Ave N. Free street parking are available. Publix (1 block away) also offers free parking. Are you looking for iPhone screen repair pricing? Please click here. If you are looking for iPhone battery replacement, please click here. Want to sell your device and like to know if we are looking for, please click here. If you are looking to buy a new or used device and like to know what we have, please click here. Or If you wish, fill out the form below to contact us and we will get back to as quickly as possible! For quicker respond, please call or text us during business hours.